Are you wondering what to do when a car dealer rips you off? 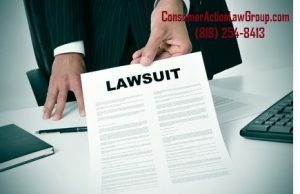 The best way to get your money back, cancel your contract, and return the car to the car dealer is to have an auto dealer fraud attorney file a lawsuit against the car dealer who ripped you off. Pulling credit without permission or overcharging for loans. 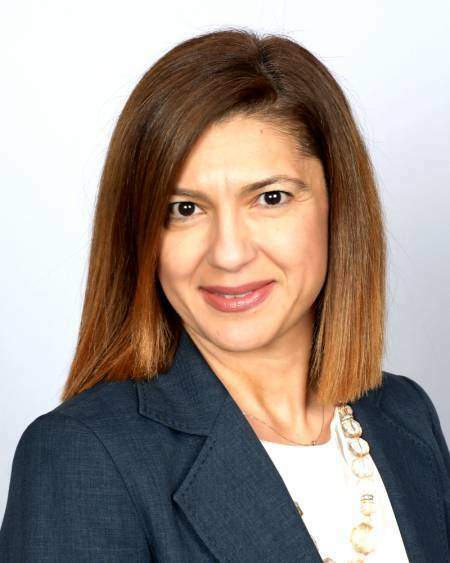 Our auto fraud attorneys can help you get your money back, cancel your contract, and return the car to the car dealer or have the car dealer pay for any damage and repair that you had paid. We evaluate auto fraud cases for free. The price you pay for your car should match the price it was advertised for. If the advertised price was $25,000 but the dealer sells it for $27,500 in person, you will be able to sue the dealer. Dealers often hide any accidents or previous damage to your car had to make it look like the car is in better condition than it really is. If you find out that the car frame was damaged prior to your purchase but the dealer did not tell you about it, you can sue the dealer for not disclosing that information to you. Your dealer must have told you about any damage the car experienced before you purchase the car. Your dealer cannot add new features to your car without your consent. Let’s say you didn’t ask for tinted windows or a sunroof on your car, but they were included in the final sale. In this case, you can sue the dealer for adding features without your consent. It is illegal to change the odometer mileage in a used car sale. If the actual mileage on the car was 25,000 miles, but the dealer had changed it to 15,000 miles, you can sue the dealer for rolling back the odometer. Auto fraud attorneys research title history and mileage to figure out if the odometer has been rolled back. If you believe that your car dealer is ripping you off in some other way, call our attorneys to get free legal advice. All fraudulent activities listed above violate the Federal Trade Commission Act, Section 5: Unfair or Deceptive Acts or Practices. Our dealer fraud attorneys can sue dealerships that engage in these unfair trade practices. Help you keep your car and have the dealer pay for any prior damages. If you believe that a car dealer has ripped you off, talk to our dealership fraud attorneys for free advice! Ripped Off by Car Dealer? Call for Free Legal Advice! 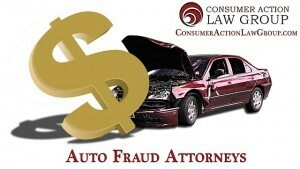 Here at Consumer Action Law Group, we have dealership fraud attorneys who are experienced with auto fraud cases. 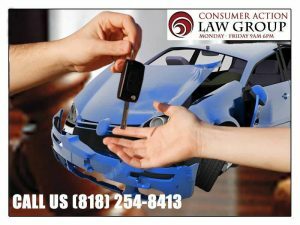 If you believe that your car dealer has scammed you, talk to our attorneys that deal with car dealerships at 818-254-8413 for immediate help. 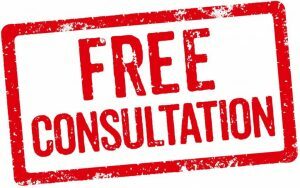 The legal consultation is FREE! Are you wondering what to do when a car dealer rips you off? 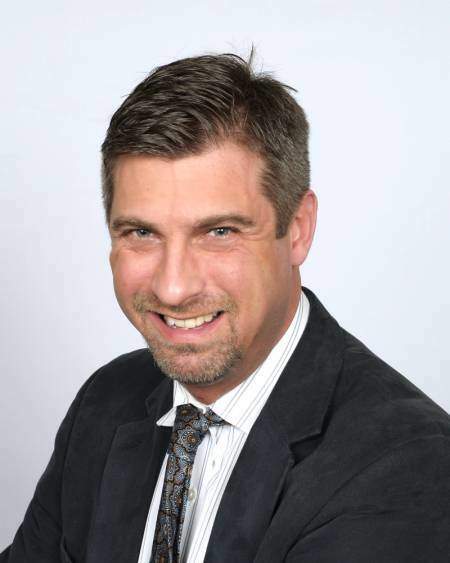 Do You Need an Attorney for Bad Car Sale? Call us! We sue car dealers for bad car sales. 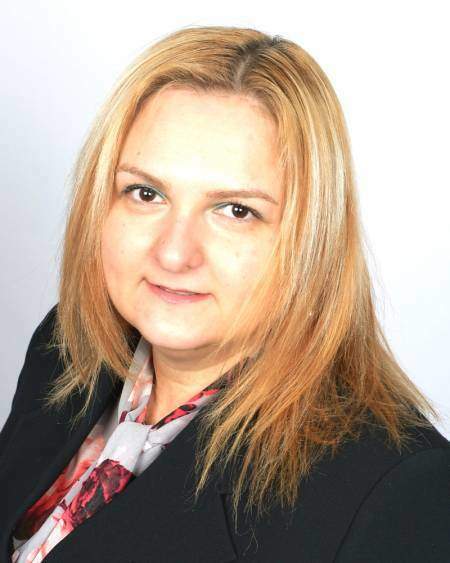 Our auto fraud attorneys can help you to cancel the contract and get your money back!